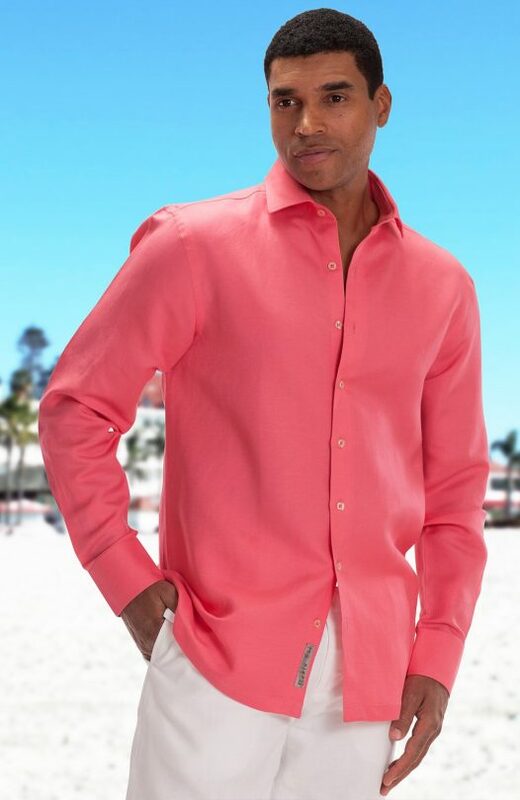 Our sleek and cool Bradford in Coral Reef with relaxed fit and square hem in short or long sleeve. 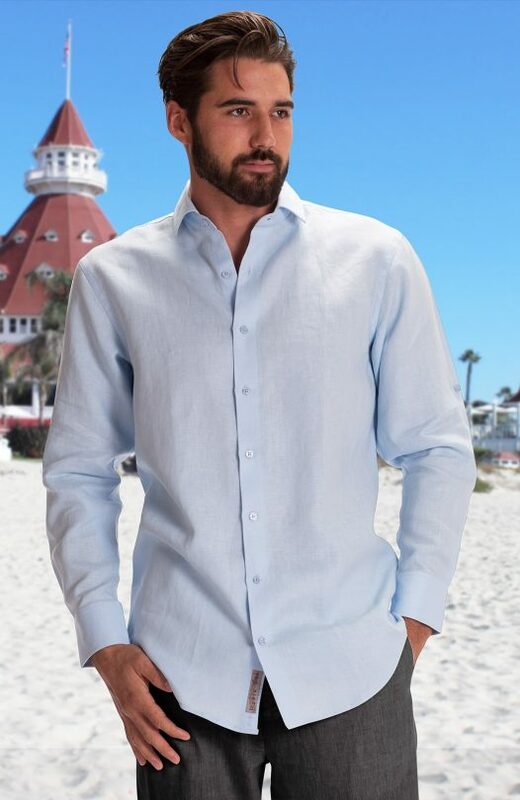 Our sleek and cool Bradford in Ice Blue with relaxed fit and square hem in short or long sleeve. Our sleek and cool Bradford in Mint with relaxed fit and square hem in short or long sleeve. 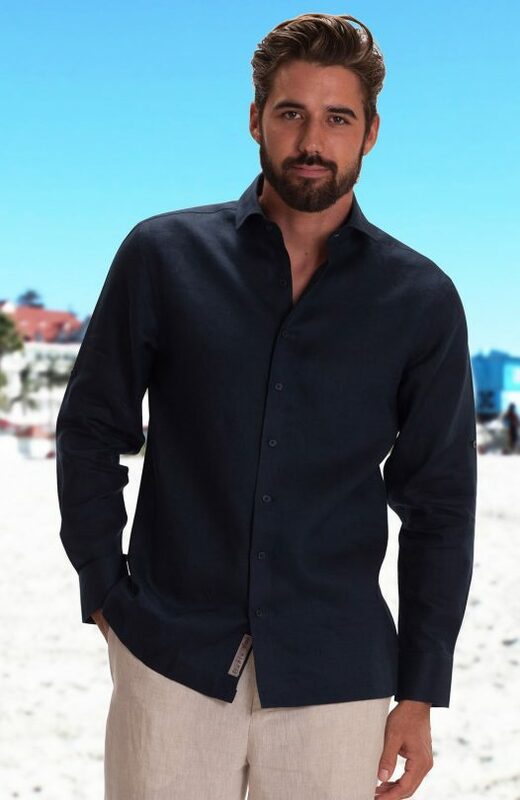 Our sleek and cool Bradford in Navy with relaxed fit and square hem in short or long sleeve. 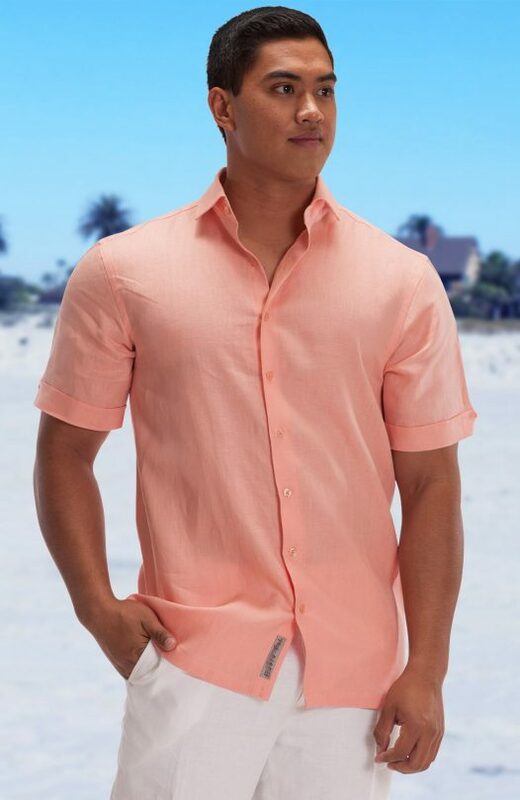 Our sleek and cool Bradford in Peach with relaxed fit and square hem in short or long sleeve. 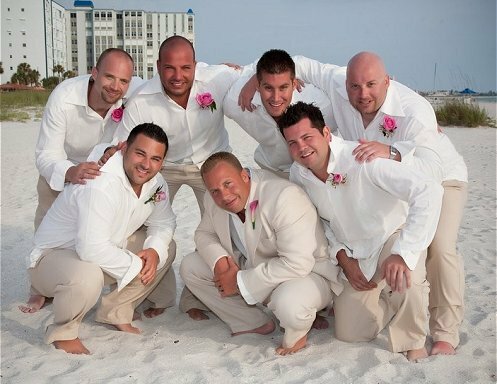 Our sleek and cool Bradford in Pool with relaxed fit and square hem in short or long sleeve. Our sleek and cool Bradford in Silver Gray with relaxed fit and square hem in short or long sleeve.